This is a Post worth Reading till the End And checking out the Special offer Code from The Test Box, This product is beyond amazing! One Thing That always stands out to me with the Joico K-pak Products is how it Actually works!!! you know that feeling when you spend alot of money on a product and hope to heaven that it actually does what it says it will and fixes your hair up quickly and then it ends up being a big fail…. Well Not with the Joico! 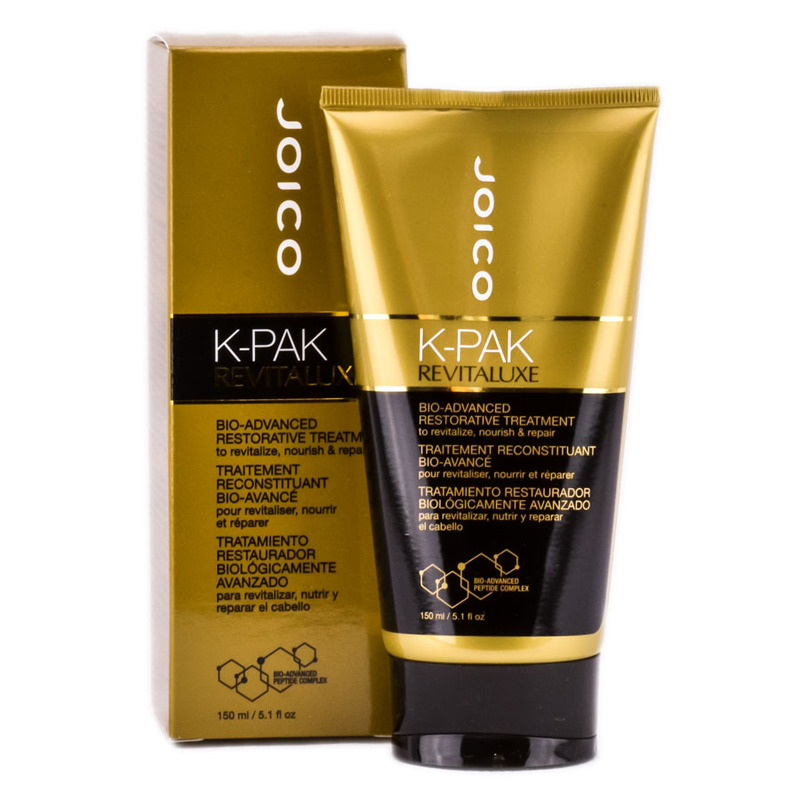 The Joico actually works, one little treatment with the Joico K-Pak Revitaluxe and its like you have new hair! Its got me Jumping up and down with passionate hair happiness!!!!!! I Have to Thank The Test Box for sending me this one as a Birthday Present! 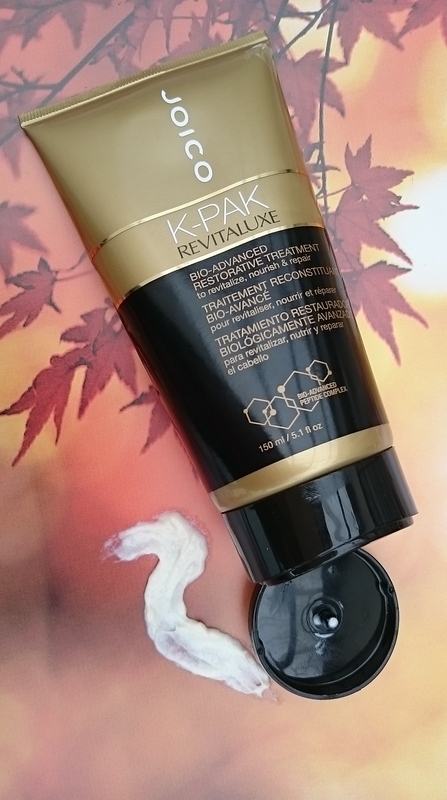 To add to my growing collecting of K-pak products, i was already so impressed with the other items in the range that i didn’t think it could get any better. My hair isn’t looking too bad but towards the ends you can feel its dry and hard ish feeling cause of the hell i put it through trying to change my hair color and now the highlights as well, and i do have some split ends that are starting to appear.. i feel like the damn split ends sneak up on me and one day im crying over the state of my hair. I know you know what im talking about lol, if you have ever had your hair highlighted , that dry grassy feeling the ends get cause they have had the life sucked out of them. The one thing i hate most is how damaged dry hair knots and is difficult to tame and comb! 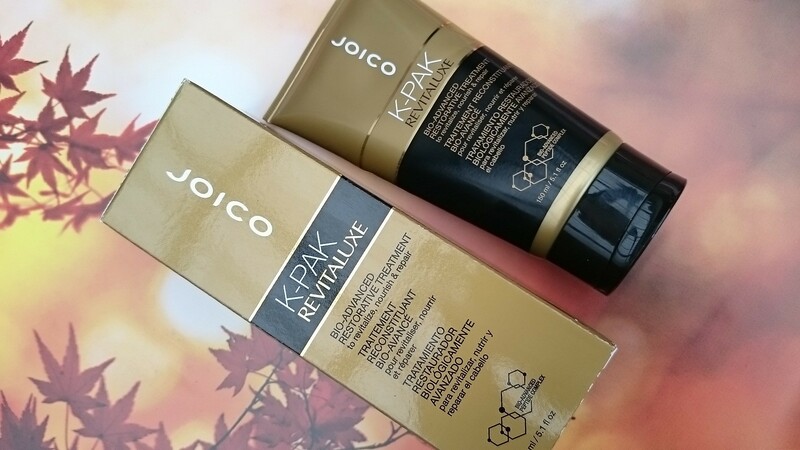 The Joico K-pak Revitaluxe Is like a super power packed treatment that you apply to hair after shampooing and leave in for like 5min (i do 15min tho, or as long as i can) And then it magically leaves your hair in a better state than it has ever been before! It makes hair super soft and shiny and very pleasant to touch, right to the ends you can feel how silky and soft the hair is! i Literally can not stop touching and playing with my hair it feels so AMAZING!!!!! My damaged dry ends look repaired, like they have been smoothed out and fixed and look full of life with moisture! Instantly Repairs built up damage and doubles resistance towards future breakage, Plus it protects against color fade by up to 94% . All of this from just a single application! You can thank Joico’s formula Secrets with Keratin Peptide Complex (Jojoba Oil, Aloe Extract, and Bio-Mimetic Peptides), which creates a virtual “molecular bandage” on the surface of the hair to protect against damage and dehydration! Im very Serious when i say you just HAVE to try this product! it is a Life saver for hair!! i cant stress that enough im so excited about it! This Wonder Product sells for R365 on www.thetestbox.co.za for a 150ml bottle. This will last you a good long time, i mean months cause you get such a treatment out of it i would say if you did it once every 2 or 3 weeks it would be enough and it doesnt take much product to cover hair so its well well beyond worth every cent of its price! WIN!! Subscribe to The Test Box for Only R160 a Month and stand a chance to WIN! !